Zeal the deal? What are you talking about, Jeff? I’m actually borrowing from the old business / sales saying: “seal the deal.” Typically, seal the deal means doing something to close or confirm an agreement or arrangement. 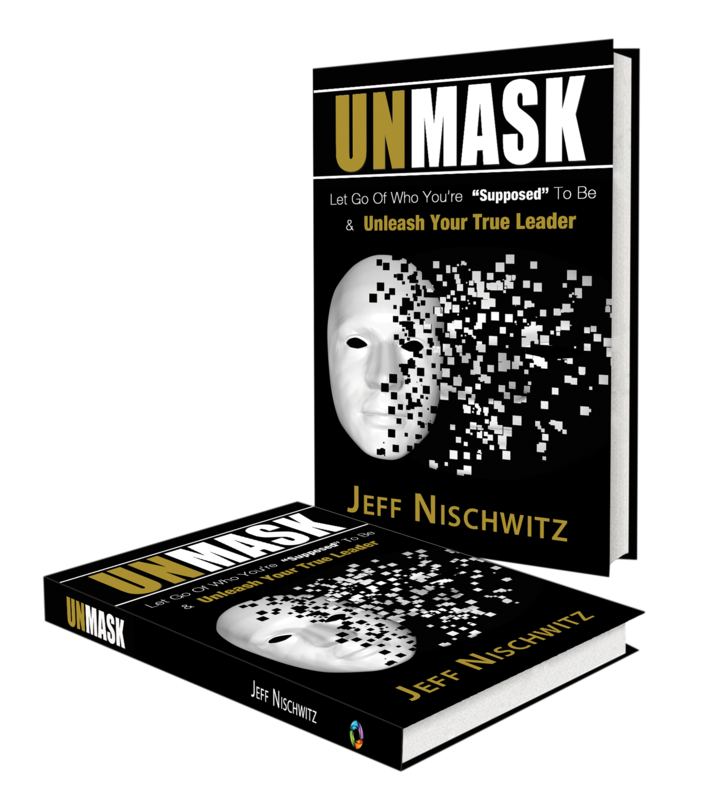 While sealing the deal is important, I’ve learned that it’s much more important for me (and you) to zeal the deal – in other words, to bring zeal to every “deal” (interaction, opportunity and experience). Google defines zeal as “great energy or enthusiasm in pursuit of a cause or an objective.” Merriam Webster defines zeal as “a strong feeling of interest and enthusiasm that makes someone very eager or determined to do something.” In addition, some related words include passion, vigor, intensity, devotion, fervor, and fire. My question is simple: Are you bringing zeal to your business, career, relationships and other aspects of your life? If not, what are you waiting for? Zeal is likely the missing ingredient for you in every aspect of your world. How do I know? Simple – I don’t have to guess that bringing more passion, vigor, intensity, devotion, fervor and fire into everything you do and every relationship will have a positive impact. The question is not IF zeal will positively impact your outcomes – the question is WHY zeal is not already a part of your business, career and relationships. 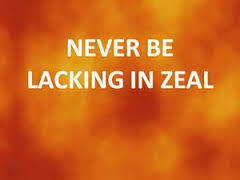 What is keeping you from living and leading with zeal? What are the obstacles to zeal being the essence of everything you do? 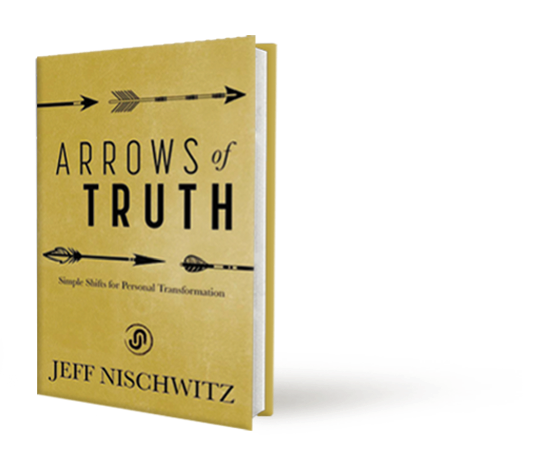 The answers to these questions will help you unlock your own zeal and make zeal the foundational ingredient in every aspect of your life. Howard Thurman (author, philosopher, theologian, educator and civil rights leader) famously said: “Don’t ask what the world needs. Ask what makes you come alive, and go do it. Because what the world needs is people who have come alive.” Zeal is one of the outcomes of coming alive in everything you do, and it’s often easier in the things for which you already have a natural passion. For the rest of your life, it’s up to you to connect your passion with what you’re doing, which often means a personal commitment to bring zeal to everything. Are you ready to zeal the deal? If you’re missing zeal in your life and leadership, then it’s up to you to choose zeal and to make it the essence of your being (and your doing).